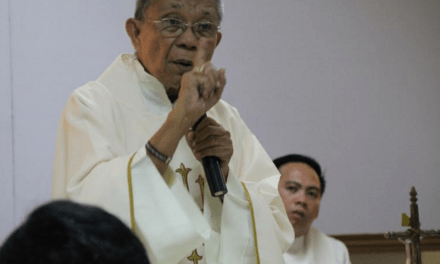 CEBU City— Another prelate has joined the Dominican community, becoming the first novice of a newly erected chapter of the Order of Preachers in the country. 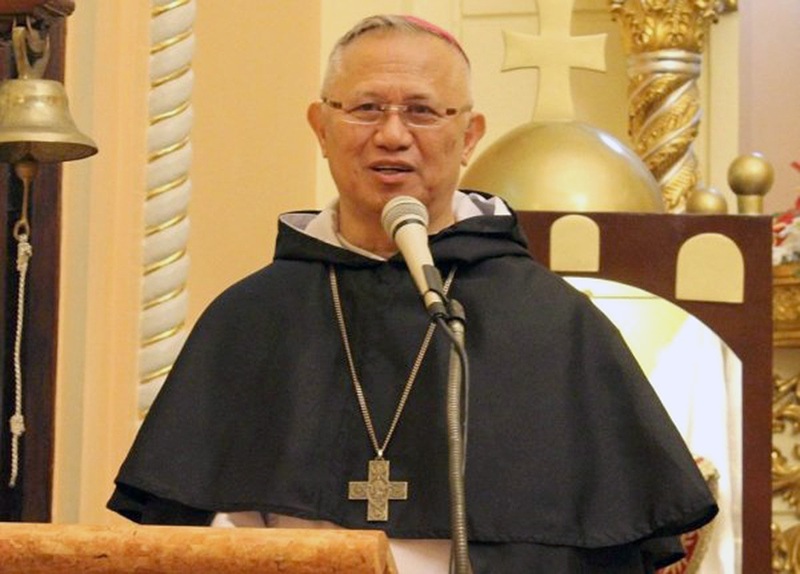 Archbishop Jose Palma of Cebu was admitted to the Order Priestly Fraternities of St. Dominic in a solemn ceremony held at the archbishop’s residence on Jan. 23. No other than Fr. 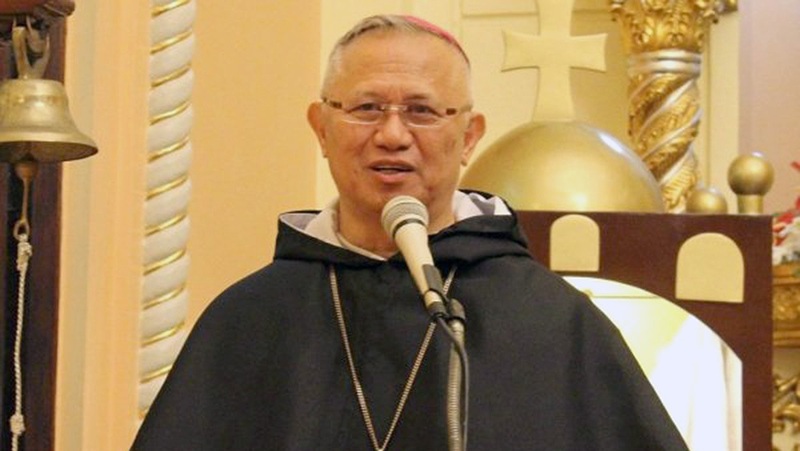 Napoleon Sipalay, Prior Provincial of the Dominican Province of the Philippines, presided the rite of admission. 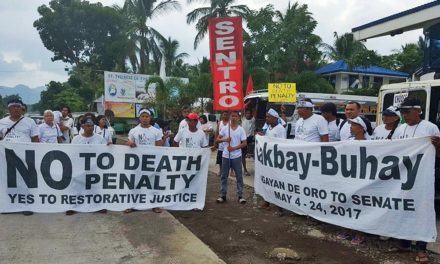 In March 2015, Archbishop Socrates Villegas of Lingayen-Dagupan and the late Bishop Rodolfo Beltran of La Union also joined the Order. The Chapter of St. Vincent Ferrer is one of the nine newly established local fraternities of priests in the Province of the Philippines. The new chapters were established on Sept. 23, 2017, at the Convent of Santo Domingo in Quezon City, on the occasion of the visit of the Master of the Order, Fr. Bruno Cadoré. The chapter’s current prior is Fr. 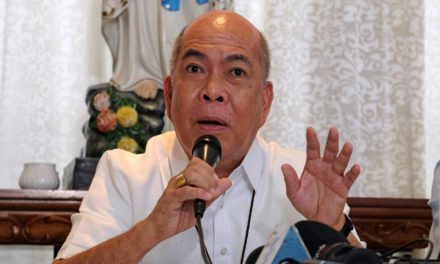 Simplicio Pugasan Jr. of the Archdiocese of Cebu, and it has currently around 20 members. In his thanksgiving speech, Palma affirmed his affinity with the Dominicans under whose institutions he obtained his higher education.